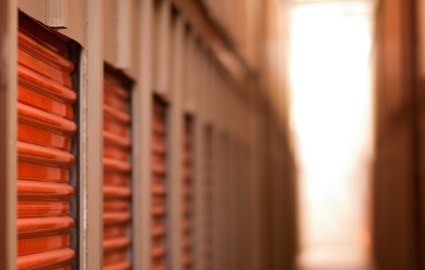 East 32nd Self Storage is the place to go for all your Michigan storage needs. Whether you need to store all the furniture in your home while you move into a new house or you just need to clear out a little extra room in your basement, we have the space that you’ve been looking for. 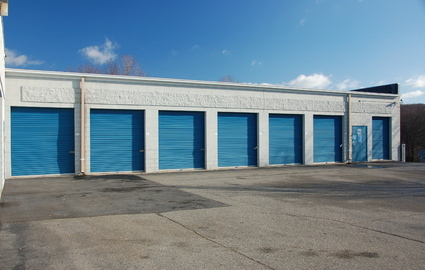 From climate control to boat and RV storage, we have everything you need in a storage company! Whether you live in the Grand Rapids metropolitan area or a bit further south, we have a convenient location for you! We operate facilities in Dutton, Muskegon and Wayland. Dutton Self Storage is on 68th Street, just south of Highway 6. 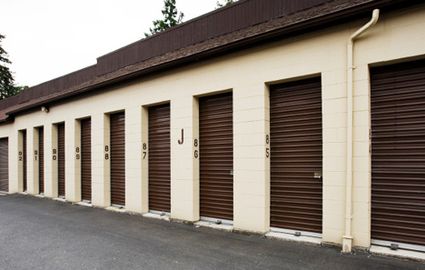 You can find Wayland Self Storage on Mill Street, just a couple blocks from Highway 131 and not far from Gun Lake. Our newest facility in Muskegon, MI is conveniently located on the east side of Muskegon near Fruitport and Ravenna. Your convenience is our top priority. 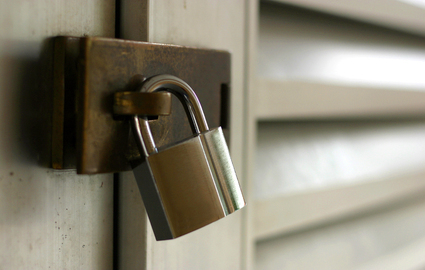 From drive-up access to 24-hour gate entry, we do what we can to work with any schedule and ensure a simple move-in. Don’t hesitate to call or stop by the location nearest you today. We have the friendliest and most knowledgeable team around, and we’re always eager to assist you.